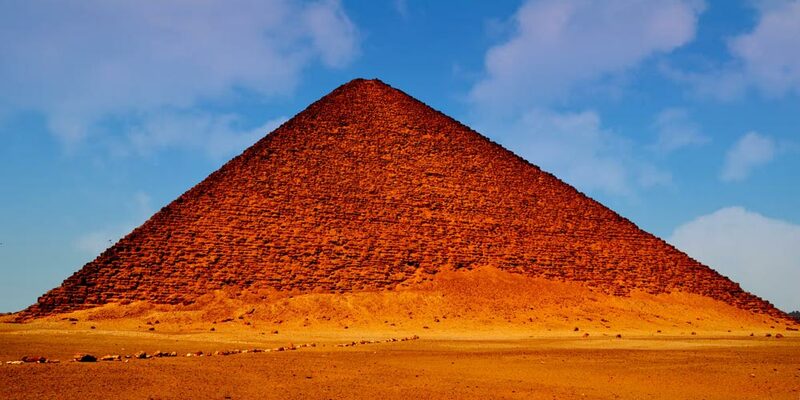 The majority of tourists, who come to Egypt, come to visit the marvelous Pyramids, which were built hundreds of years ago by skillful builders with accurate calculations. 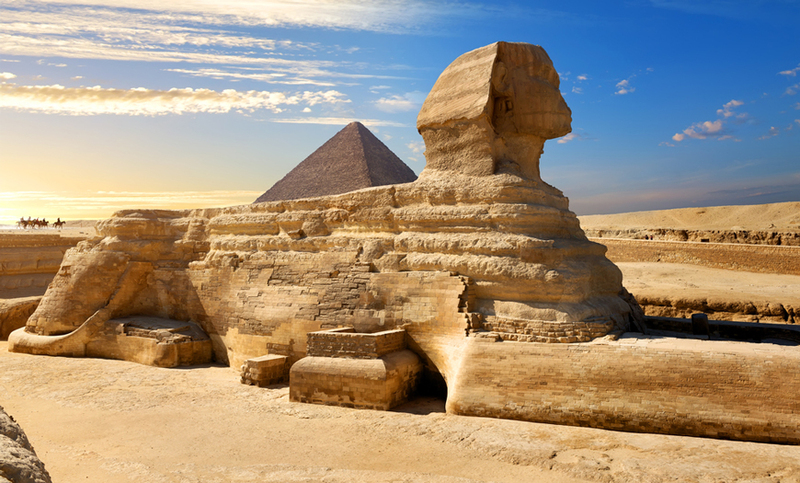 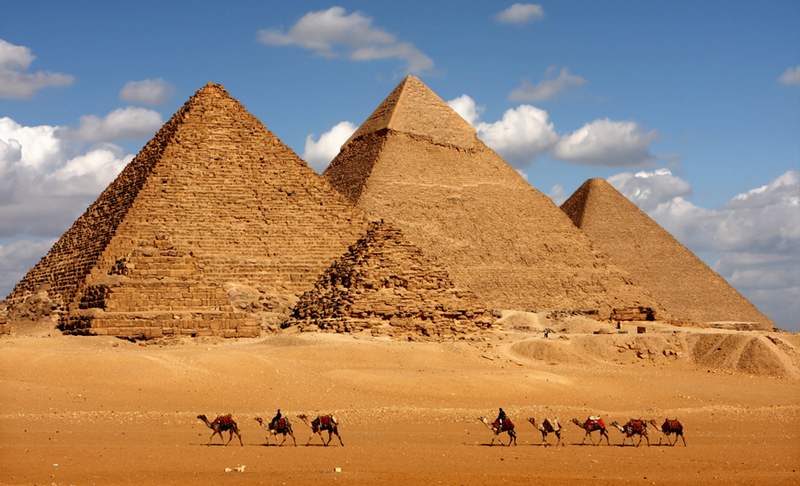 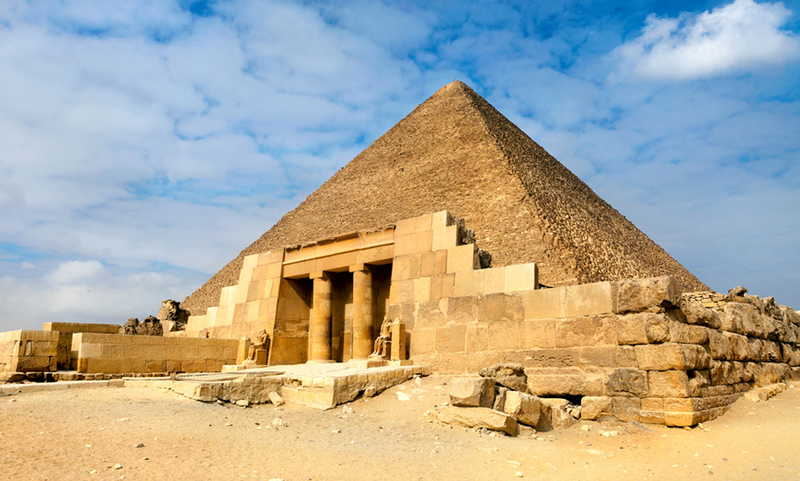 Pyramids in Egypt were built as burial tombs for the major Egyptian Pharaohs. 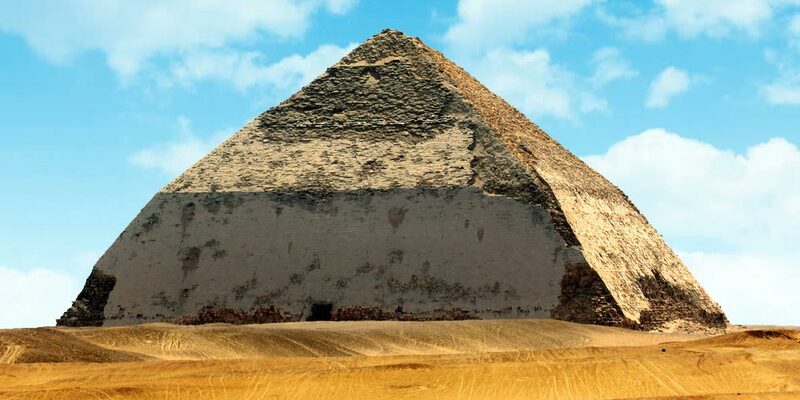 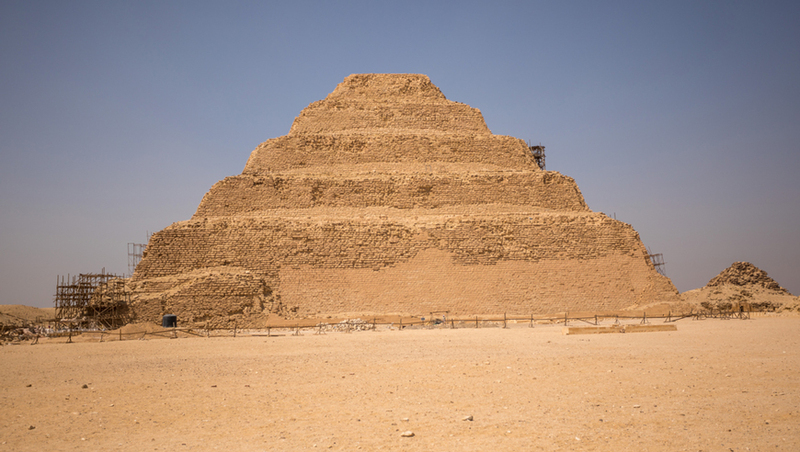 Each Pyramid belongs to a unique pharaoh with a marvelous history and interesting facts just like the Great Pyramid of Khufu.